A huge THANK YOU to everyone who contributed to the Folds of Honor Foundation over the Labor Day Weekend. We raised almost $900 that will be used to help fund scholarships for children of our service people killed or wounded while serving us. Over the past 5 years over 17 million dollars has been raised nationwide to help these kids continue their education. Again, thank you. CONGRATULATIONS to our new club champions....Daniel Ryan won the men's side shooting 69-71=140. Second went to Steve Price with rounds of 70-76 and third place went to Henry Holiday. On the women's side Maria Holiday won her first club championship shooting 87-81=168 to beat second place finisher Susan Lethert. Joanne Peterson took the low net title. Thank you to everyone who played in the 2013 Club Championship. Everyone played hard and it was a great competition. The complete results are posted under events and tournament results. Remember to check our events tab for upcoming events. We have quite a few Tournaments coming up in the next couple of weeks so it's always a good idea to check before coming out to play. We always have tee times availible so just give us a call and we'll get you in. You can register for all our lessons on line and all the descriptions of each series is also available so just click on what you're interested in and sign up. To stay up to date and be first to find out about events and promotions, join our e-mail list. 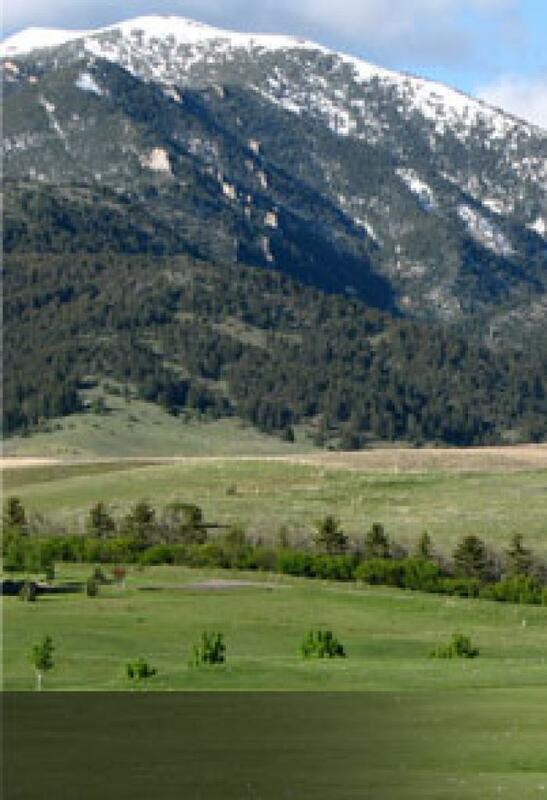 Bridger Creek has some interesting postings on Facebook so if you have a few minutes go check us out. We welcome you to Bridger Creek. Located at the base of the Bridger Mountains, only ten minutes from historic downtown Bozeman, Bridger Creek enters it's 17th year as one of Montana's most scenic and challenging golf courses. Having hosted two U.S. Amateur qualifiers and many state and regional tournaments the course continues to draw rave reviews for it's condition and complexity. But tournament competitions are just a small part of our golf season activity. Teaching people the great game of golf is our major focus. 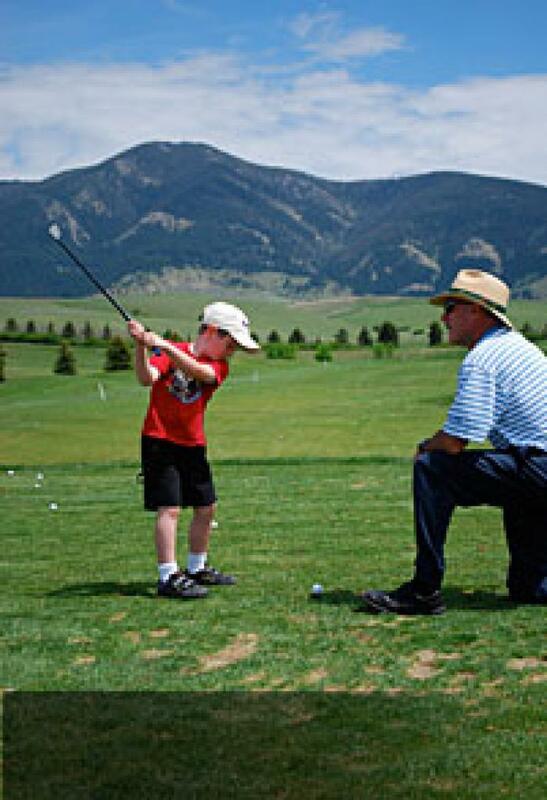 Montana's only Nike camps, the summer long junior academy, turf mites and pee wees and our adult group lesson programs add up to the largest teaching program in Montana. All these programs are taught by our three PGA professionals and two PGA apprentices. The teaching is done at our own Rocky Mountain Golf Academy the Northwest's premier short game and full shot practice facility. Feel free to browse our entire web site for more information about all our programs, rates and events. If you have any questions our friendly staff can be reached at 586-2333. The Gallatin Valley's most popular adult lesson series for 19 straight years. Lessons consist of 5 one hour plus sessions concentrating on putting, chipping, full swing, woods and playing the course. The golfer will learn about rules, etiquette, and speed of play as well as equipment, making tee times and just feeling comfortable going to play a round of golf. 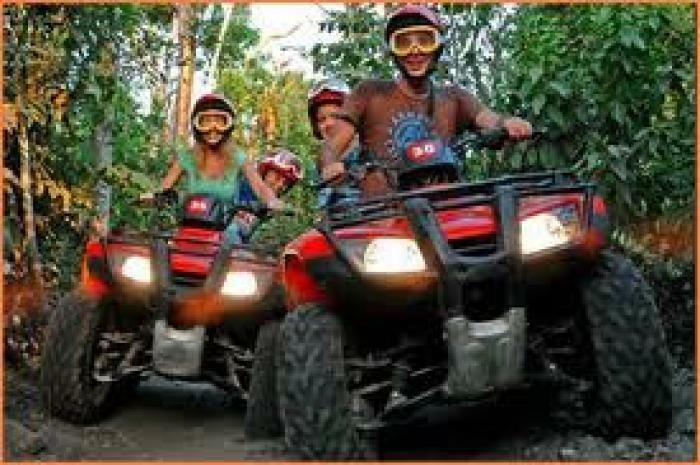 The classes are educational, way less stressful than trying to learn from your spouse and lots of fun. All equipment is provided and the lessons are taught by PGA professionals who have taught thousands of people how to golf. For only $60 it's a great value whether you've never touched a club or are interested in relearning the basics. 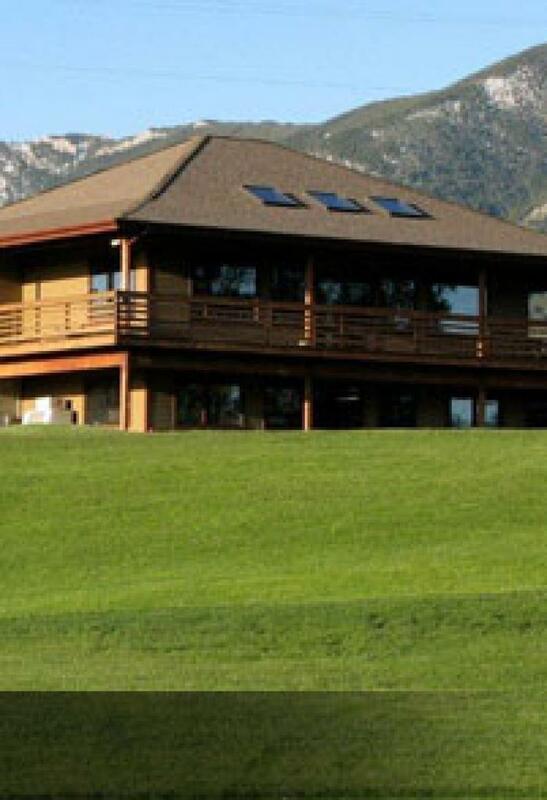 Bridger Creek is the proud host of many of Bozeman's most exciting golf outings, from Thrive to the Chamber of Commerce to the Young Life tournament. In addition to community oriented fundraisers we also host numerous private corporate outings and family golf get togethers.